I was hoping the title would capture your attention. This blog post isn’t really related to Avon sales, product promotion, or to buy Avon online…Or is it? My topic and the point I want to convey here DOES help me to grow my business and promote it. =) You see, I’ve had a secret desire to do something for quite some time now. Read on to find out what that desire is. I hated school (pretty much due to my shyness). I hate the phone because of it. I hate being the center of attention as well as speaking in a crowd. And just for the record, that crowd doesn’t have to be a large one for it to frighten me to my core! The below photo doesn’t only relate to my Avon business; as it’s a reminder (to me) that yes, I AM beautiful! Nobody knows what I go through when I have to make an important phone call, such as business calls or important personal ones. You should see the lists I make when making (most) phone calls. The written list contains what I have to say, including in what order. I most often have to scribble some things down whenever I have to call my doctor, even. It’s quite painful being a very shy person. I hope someone out there can relate to this! 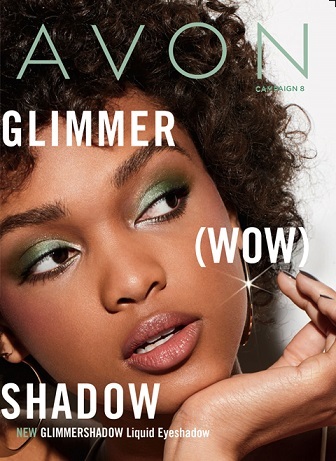 It honestly does have something to do with promoting my Avon business, I promise you! There are a couple of highly skilled business associates that I wanted to mention here. ( I mentioned them in my first video). I’ve watched a plethora of Lynn Terry’s videos – From clicknewz.com. She has always been an inspiration to me. Also, if you’d like to purchase any Avon products, you can do so Here.